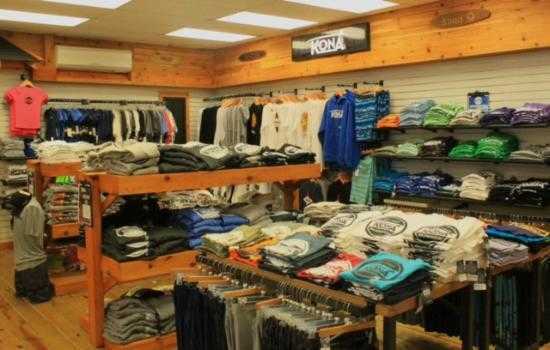 Home » Listings » Shopping » Bike Shops » Kona Surf Co.
Average rating 5.0 from 42 reviews. 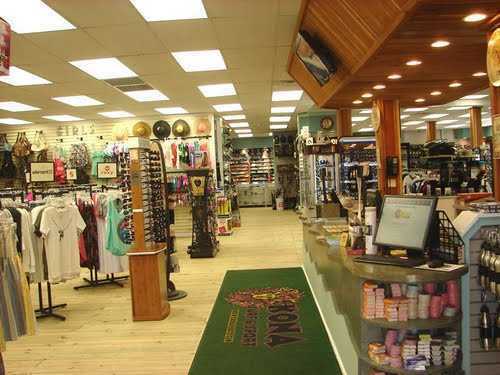 A local landmark for over 40 years, Kona has been offering quality merchandise at reasonable prices to tourists and home grown customers alike. They’re open 7 days a week all year long with styles changing to reflect the seasons. 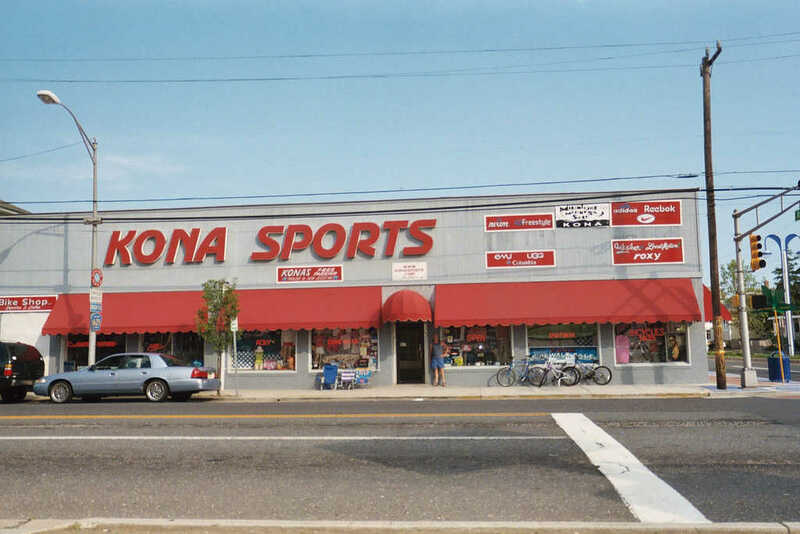 Kona Surf Co. recently opened a Board/Bike specialty shop right around the corner on Rio Grande Ave so if your looking to surf, or need some beach gear or bike accessories this is the place to go. Kona has something for everyone!